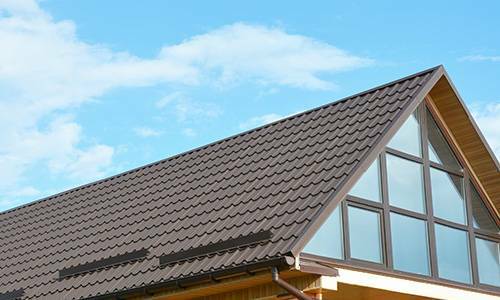 If you are looking for affordable roofing services in Torquay, Paignton, Torbay and the surrounding areas of Devon, you have come to the right place. We offer high-quality roof services at competitive prices. Our team of roofers are experienced, knowledgeable and qualified. As a result, you can be sure of receiving first-class services at a price that’s right. Our services cover new roofs, roof replacements and roof repair and maintenance for tiled, slate, flat and pitched roofs. We work closely with our customers to achieve the desired finish within a set budget. Because we have been in the roofing trade for over 35 years, we know which materials offer durability and affordability. Our knowledge and experience can help you save money because we will always find the best roofing materials at the best prices. We offer a complete roofing service, from initial quotation through to sourcing the materials and completing the job on time. We will also dispose of all waste and tidy up leaving you to enjoy your new and improved home. Do you have a roofing project in mind? If so, why not give us a call for a free quote? 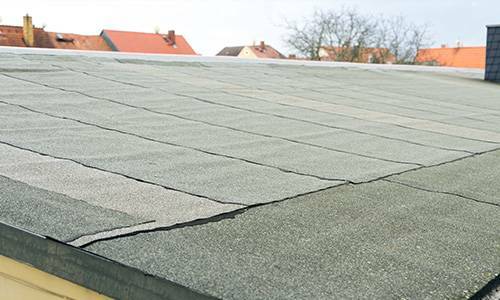 We can visit the property and perform a thorough roof inspection and provide a free quotation for our roofing services. Whether you require repairs to an existing roof or you are working on a new build project, we can help. If you need advice on any roofing matter, give us a call. 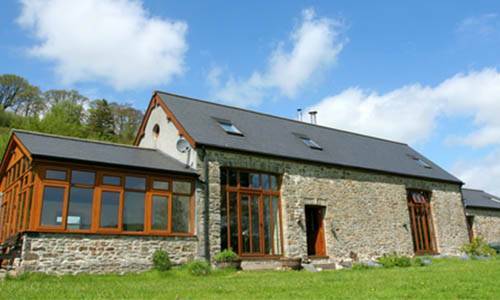 Our friendly team are on hand to offer professional and experienced advice relating to roofing. Becuase we are an independent roofing company, we offer impartial advice and always strive to find the best solution for our customers.